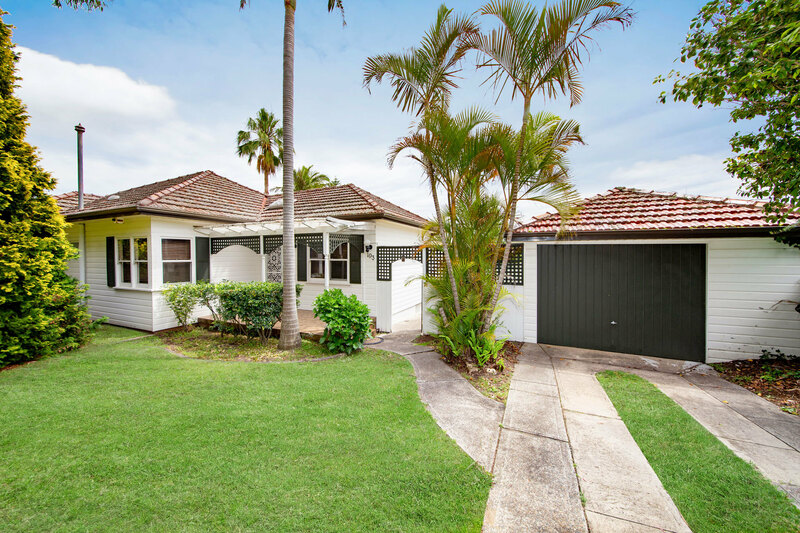 In need of TLC, this original 3 bedroom single level clad home with in-ground pool rests on a wide 588sqm rear north block and represents real 'budget beater' value, brimming with potential to renovate, improve and reap the rewards or to build your dream home in a quality, family friendly locale. 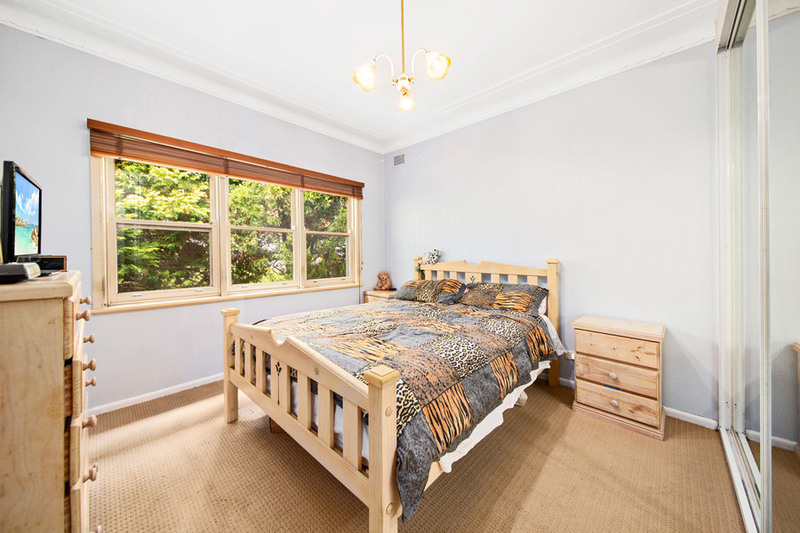 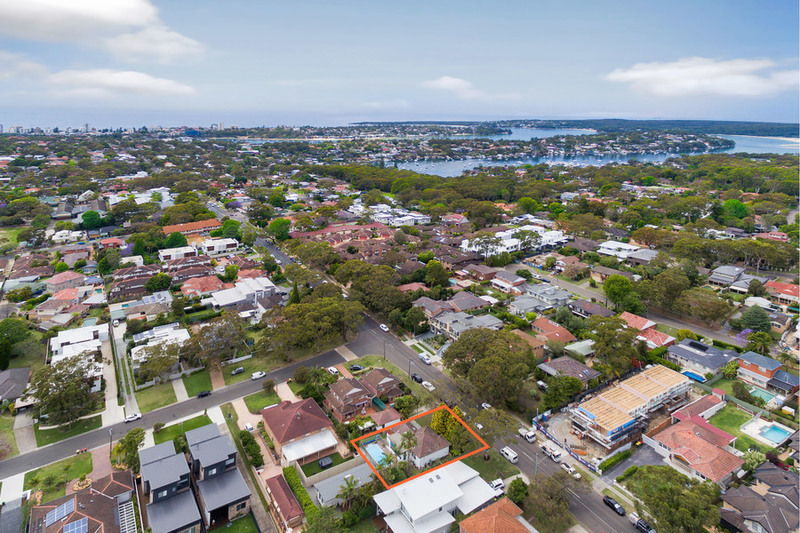 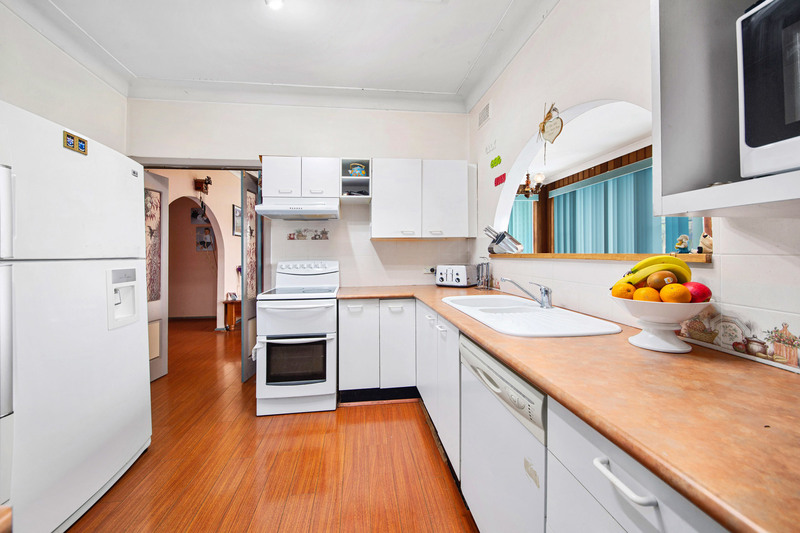 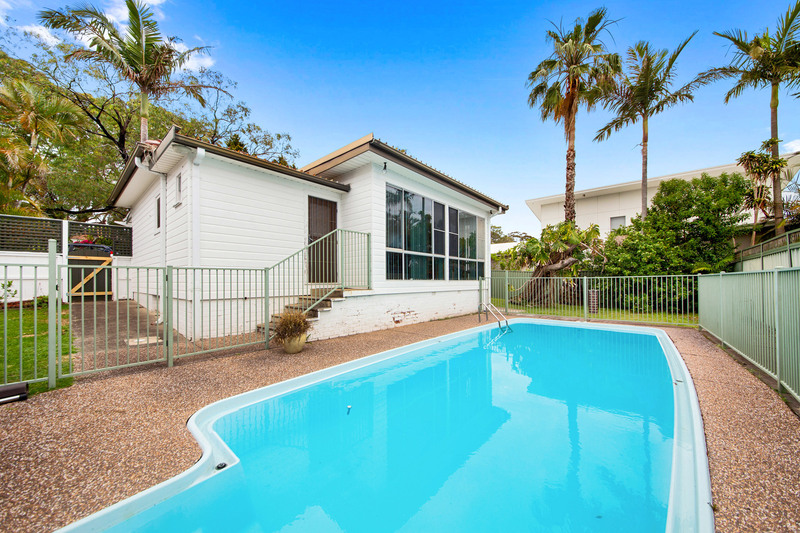 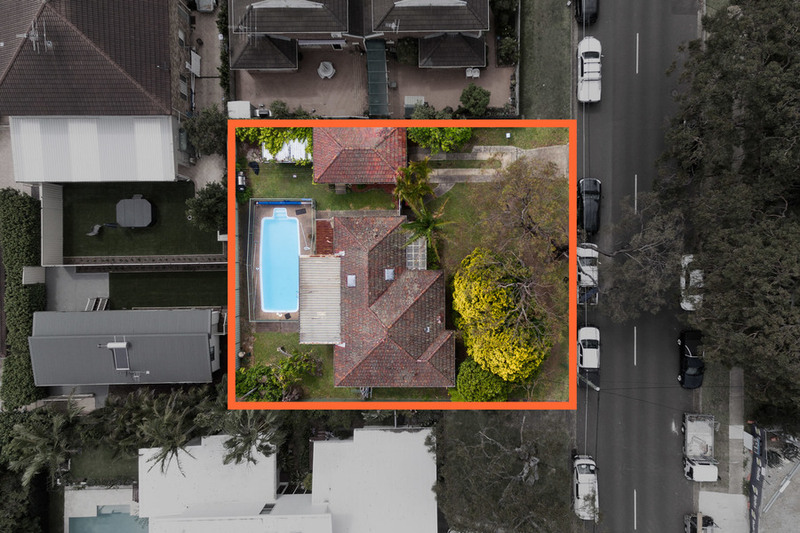 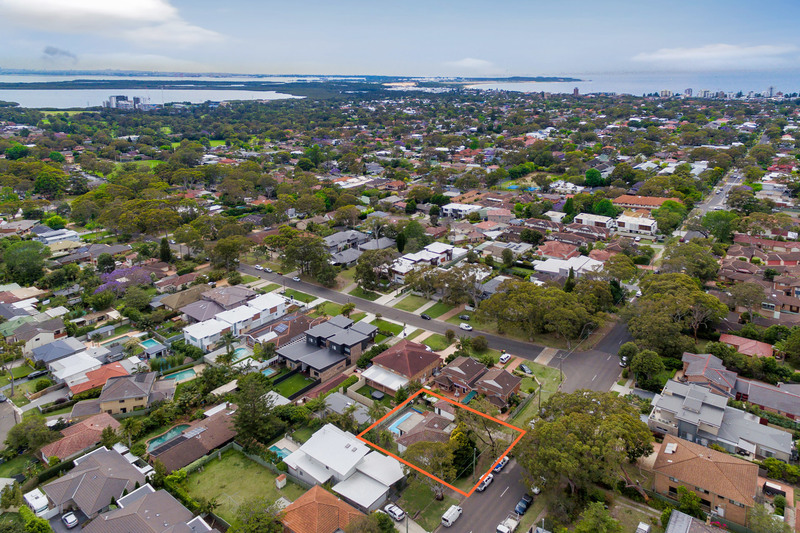 If you're looking to upsize from a unit or townhouse/villa to a house at a great price in a top location, close to schools, shops, transport, amenities, waterways and only 5 minutes' drive to Cronulla, here is your opportunity. 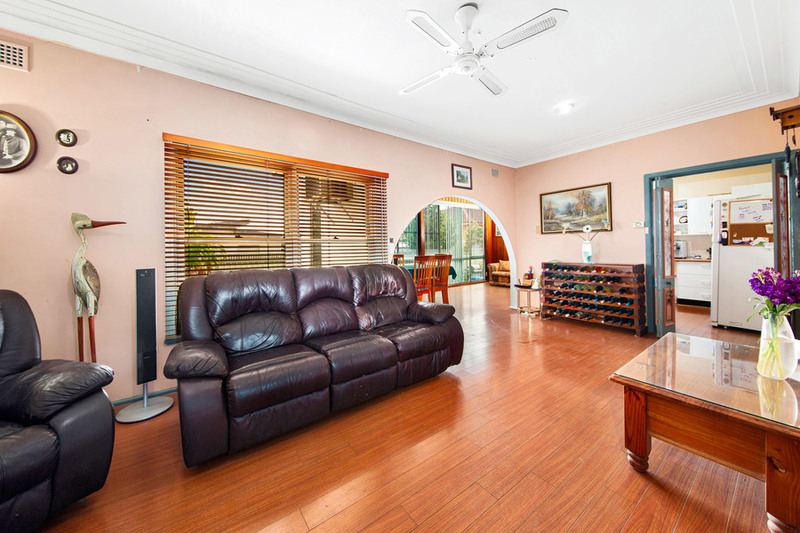 Genuine vendors will consider all reasonable offers - see it soon!